We understand that the beauty industry is predominately dominated by women which can be quite intimidating for guys who would like particular body maintenance procedures done for themselves. 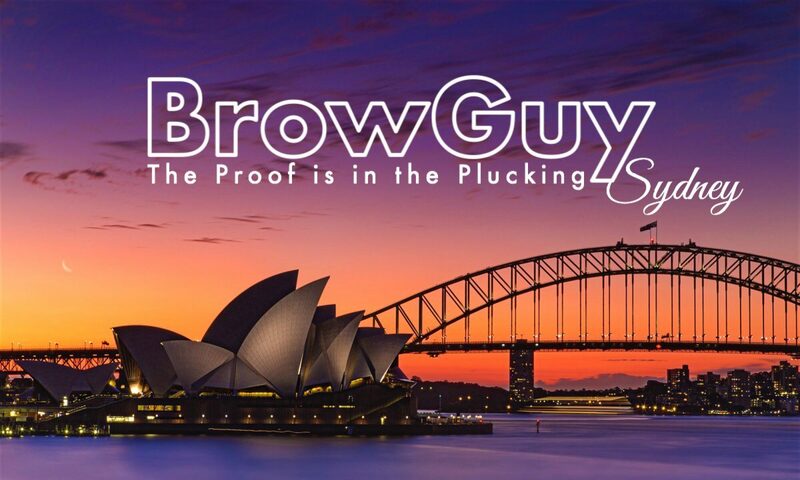 At BrowGuy we offer a range of services specifically for the gentleman which are performed by a male at your home. We aim to reduce that feeling of being intimidated or of being body conscious. 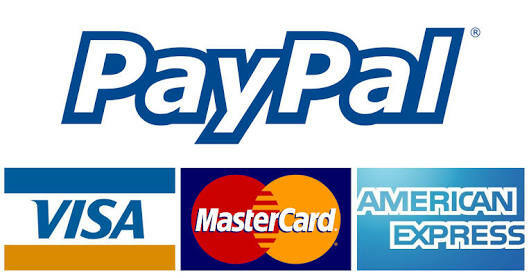 We provide a discrete, private and safe environment. 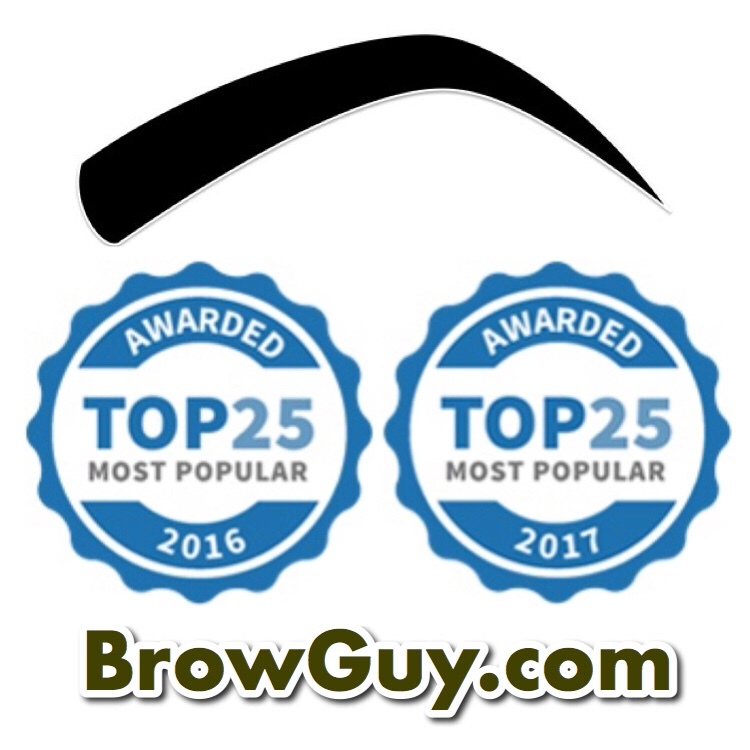 At BrowGuy we offer exclusively male oriented waxing services for men, ranging from refined and natural eyebrows to upper-body waxing. Prices can vary slightly depending on the services required and the unique hirsute nature of the individual. Just ask about our manscaping services for a tailored quote. There is a minimum spend for Home Visits discussed at enquiry level.